From the tour de force thriller that became a bestselling must-read comes David Fincher’s screen version of Gone Girl, a wild ride through our modern media culture and down into the deep, dark fault lines of an American marriage – in all its unreliable promises, inescapable deceits and pitch-black comedy. The couple at the center of the story – former New York writer Nick Dunne and his formerly “cool girl” wife Amy, now trying to make ends meet in the mid-recession Midwest – have all the sinuous outer contours of contemporary marital bliss. But on the occasion of their 5th wedding anniversary, Amy goes missing -- and those contours crack into a maze of fissures. Nick becomes the prime suspect, shrouded in a fog of suspicious behavior. 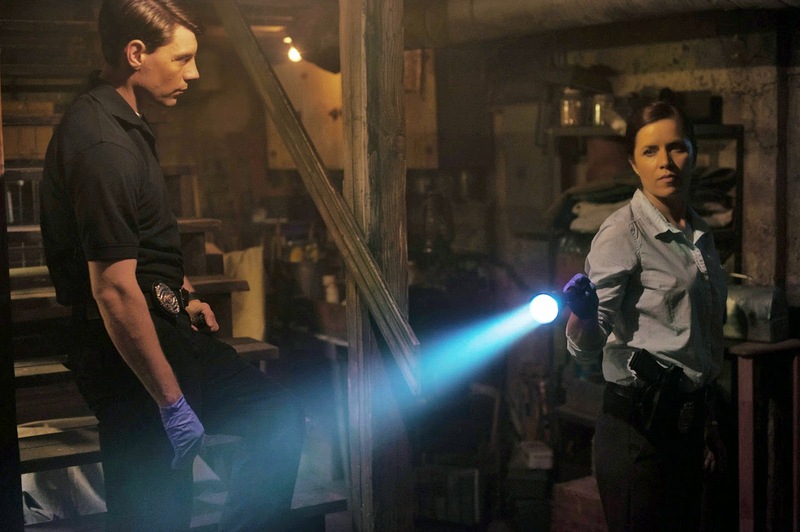 Amy becomes the vaunted object of a media frenzy as the search for her, dead or alive, plays out before the eyes of a world thirsting for revelations. She notes that Boney chooses to sidle up to Nick because that’s the most promising strategy, guilty or not. “The percentages are very high when a wife goes missing that the spouse is involved,” Dickens points out. “But Boney knows that even if Nick did it, she still has to get him to think she’s on his side so he’ll open up to her. She knew him as a child, but now she has to try to figure who he has become as a man – and it’s not all that clear right off the bat. Things feel a little hinky. But she still gives Nick a little benefit of the doubt because that’s what her instincts about human behavior tell her.” Fincher was impressed by Dickens’ organic take on the role. “I wanted Boney to be a kind of Midwestern Sherlock Holmes, and that’s what Kim brings to her. She doesn’t miss much,” he says. 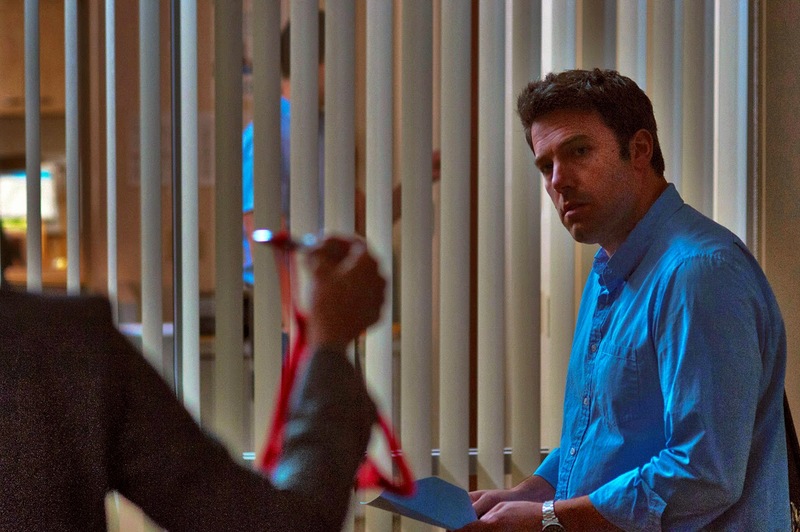 Thrilling and chilling clues unfold when “Gone Girl” opens October 8 in cinemas nationwide from 20th Century Fox to be distributed by Warner Bros.